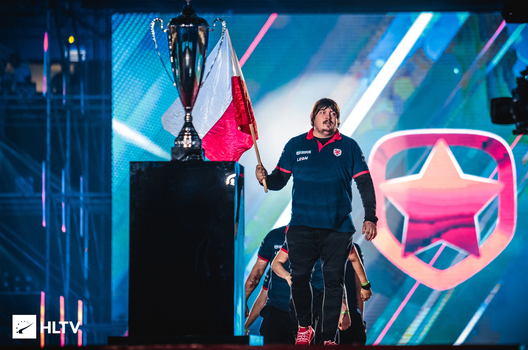 The Polish five won over the Danes from North in the last quarterfinal match within PGL Major Krakow 2017, repeating success of their previous eye-to-eye meeting within the by-past ELEAGUE Major. The last quarterfinal match kicked off with Cobblestone, picked by North. Thanks to a planted bomb in the failing pistol-round, North had a buy already in the 3rd round, opening the score at 2-1. 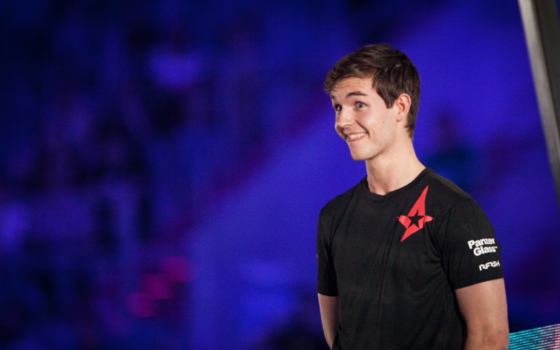 Then VP picked up an eco-buy and reseted the rival's economy, thus increasing the gap up to 5-1. The following game of North for the T-side didn't go well, so before the switch-over Virtus.pro lost only three rounds 11-4. 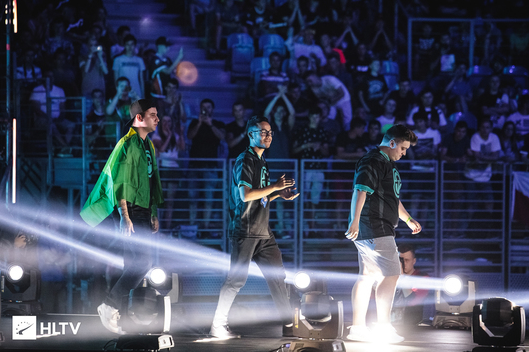 Losing out in the second pistol-round, and not being able to realize a force in response, North found themselves in a way more complicated situation, as VP secured a huge advantage 14-4. 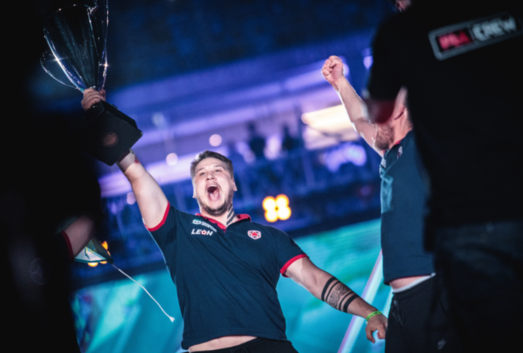 With a victorious first device round, the Danes have prolonged the game and won five rounds more, but still failed to avoid the final defeat on Cobblestone 16-9. 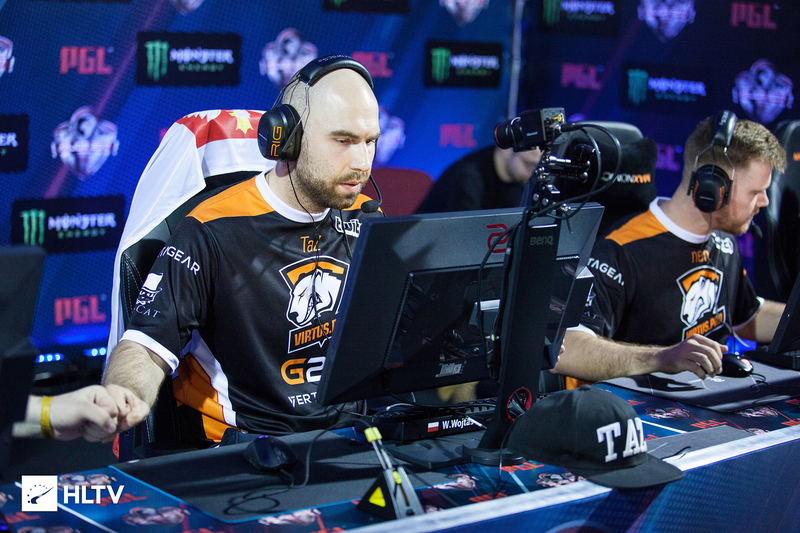 The match resumed on the pick of Virtus.pro — map Nuke. This time North kicked off with a highlight reel and took a lead at 6-1, due to an excellent defense. Only after that point, the players of Virtus.pro got back on track, winning in the main fire-fights and clutch-situations. The constant reseting of North's economy didn't work out, as after a great start, the Danes managed to retain only a minimal gap 8-7. The control over game's tide was kept by Virtus.pro in the second half too. The attack by North happened to be ineffective, as all two rounds, won by the Danes, were picked up due to multi-kills by some players. A strong defense on Nuke led VP to the final victory with the result of 16-10. 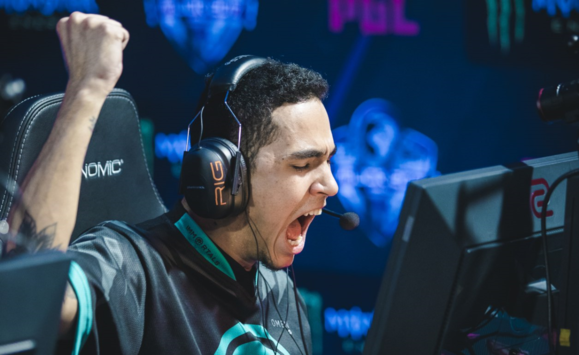 The Polish team Virtus.pro advanced to the semifinals of PGL Major Krakow 2017, where they will have to play against the Brazilians from Immortals. 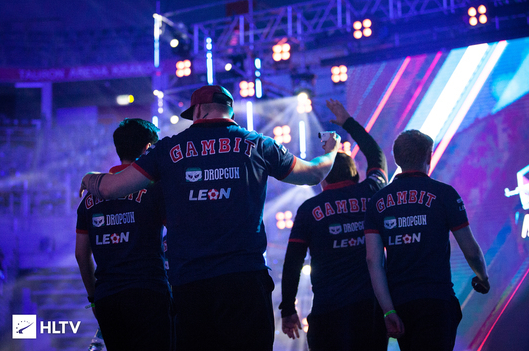 The winner of this match will fight within the Grandfinal against Astralis or Gambit Esports. 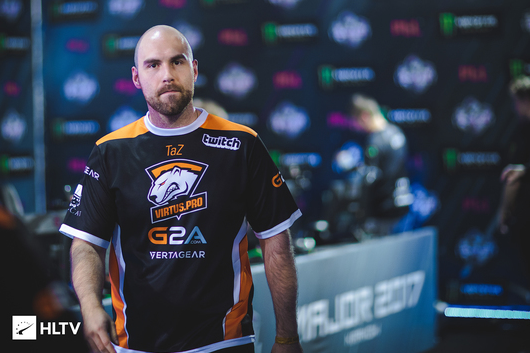 While North stopped their performance within the Major. 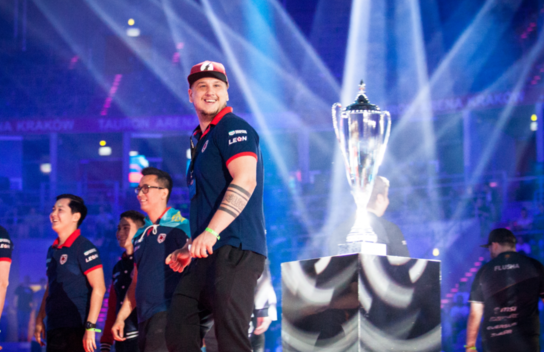 The Danes are left with the status of «Legends» and $35.000.